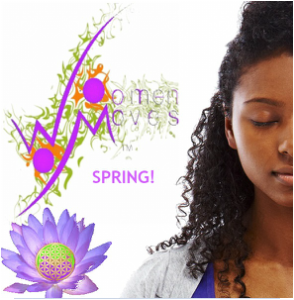 Two to four times a month, Marlies Yearby, director and founder of WoomenMoves™, hosts a phone conference on specific topics that will guide you closer to your Authentic Self. This hour long sessions will help you focus on and strengthen specific areas/skills in your life that are important to realizing your Authentic Self. Our online workshops allow you to gain the benefits of connecting in a group from any location with phone/internet connection. Participants are taken through various tasks to guide their transition and further activation of their Authentic Self.